Newcomer Travis Denning has released his debut single, “David Ashley Parker From Powder Springs.” The song goes for ADDs on Monday (March 19th). He wrote the song about the nostalgia of growing up on the cusp of adulthood and the fun times he had using a fake i.d. A native of Warner Robins, Georgia, Travis is currently on the road on his first promo tour, as well as dates with Alan Jackson and Justin Moore. He’s set to perform in Las Vegas as part of ACM Party for a Cause on April 13th. TRAVIS DENNING HEARS HIS DEBUT SONG ON THE RADIO FOR THE FIRST TIME. New Mercury recording artist Travis Denning heard his debut single, “David Ashley Parker from Powder Springs,” on the radio for the first time in Virginia Beach. He was beyond excited telling his record label rep he was going to send the video to his parents, his best friends, his manager and just about everyone he knows. He also posted the clip to his socials. Check it out below. 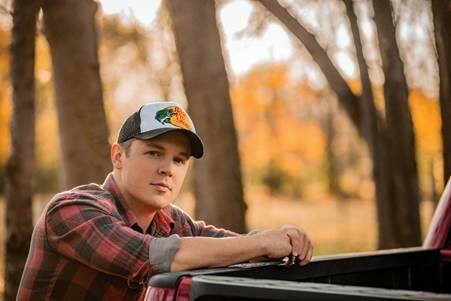 NEWCOMER TRAVIS DENNING SET TO JOIN JUSTIN MOORE ON TOUR. 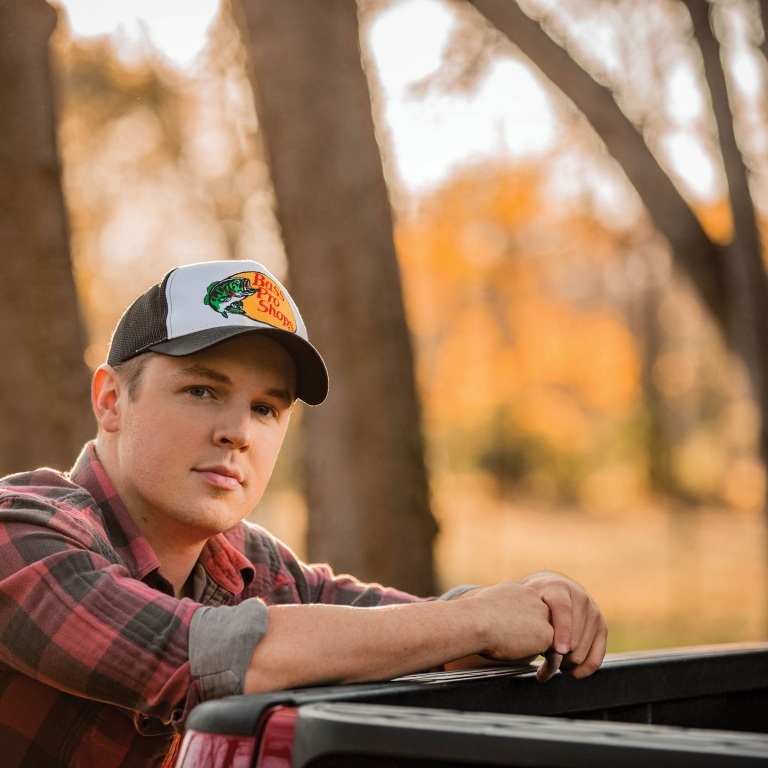 Mercury Nashville’s promising new artist Travis Denning is set to join Justin Moore on six dates along his Hell On a Highway Tour later this month. A native of Warner Robins, Georgia, Travis moved to Nashville in 2014 and has previously written for platinum-selling country artists Justin Moore, Jason Aldean and Chase Rice. Travis is currently in the studio working on his debut album. To learn more about Travis and his music, click HERE.